Alternative rock band [ALEXANDROS] recently announced that they will be releasing a brand new studio album on November 21st. Titled “Sleepless in Brooklyn”, this new record will arrive just over two years after the release of the group’s previous album “EXIST!”. 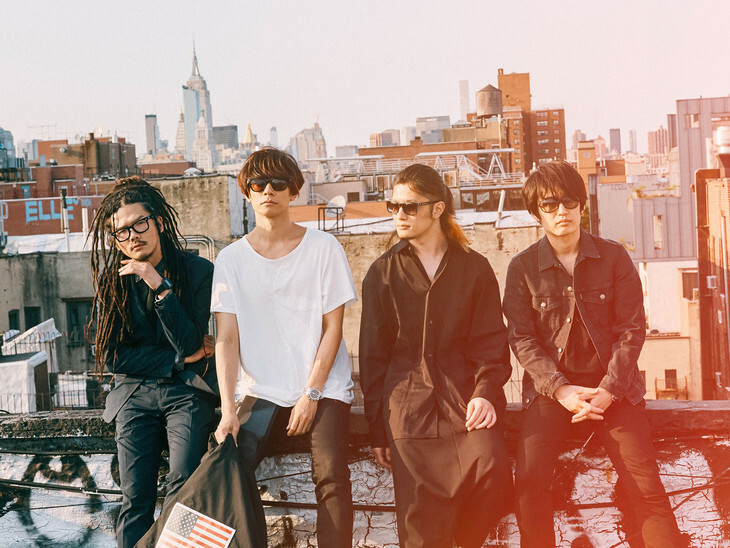 “Sleepless in Brooklyn” is planned to include the band’s previous singles “SNOW SOUND”, “Ashita, Mata”, “KABUTO”, and “Mosquito Bite”, plus an undisclosed amount of new tracks. Notable among these are “Arpeggio” and “Your Song”, which will be used as the theme song and insert song, respectively, for the upcoming video game “Project Judge“, which stars popular idol and personality Takuya Kimura. You’ll find a partial track list for “Sleepless in Brooklyn”, along with a short preview of “Arpeggio” right after the jump. Look forward to additional information about the album as it is made available.